Today we’re having a peek at everything we learned about the Samsung Galaxy S10 this whole past week. Samsung hasn’t yet revealed the device in full – nor in part, really – but we’re already deep in the leaks. The earliest this device is going to be revealed is February, and we’ve already got a pretty OK idea of what it’ll be sorta, kinda like. We’ve got some interesting details on how it’ll be unique, that’s for sure. 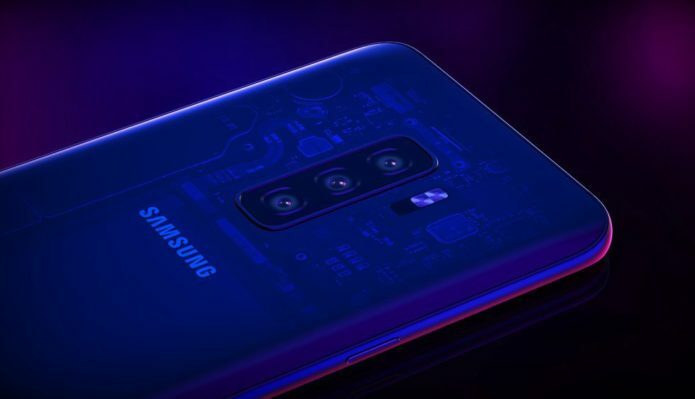 The first – and perhaps most important – part of the game in this Galaxy S10 universe is the appearance of 3x cameras. There’ll be at least two devices in the Galaxy S10 lineup – one with 2x cameras, and probably one with 3x cameras. That device will likely work like the first 3x cameras out on the market now (especially that fancy Huawei business), Sony sensors and everything. Have a peek at the leak from just this morning. That link has an image of the Galaxy S10 that’s far more likely than what you see just above, too – wouldn’t want to get too fancy! That same drop of info tagged a couple different sorts of fingerprint scanners that’ll be in the mix. If there are indeed three different Samsung Galaxy S10 devices, we’ll see two different fingerprint scanners. One will be under the display, up front, the other will be on the side, like the Motorola Moto Z3 has right this minute. The least of the three will have that side-mounted scanner, while the other two will have an in-screen bit of scan tech in play. The dates for reveal of both the Samsung Galaxy S10 and X were tipped earlier this week. That’s the S10 and X, not 9 and 10. S10 and X are separate devices. The S10 has a big display up front and an in-display fingerprint scanner. The X has a folding display – like nothing we’ve ever seen before. It’s expected that the Samsung Galaxy Watch will accompany the Galaxy S10 at launch time. These devices will pair with one-another to bring on some entertaining device-specific abilities – and some heartbeat reading while they’re at it. The Galaxy Watch is likely a rebranding of what was otherwise the Samsung Gear S4 – RIP! 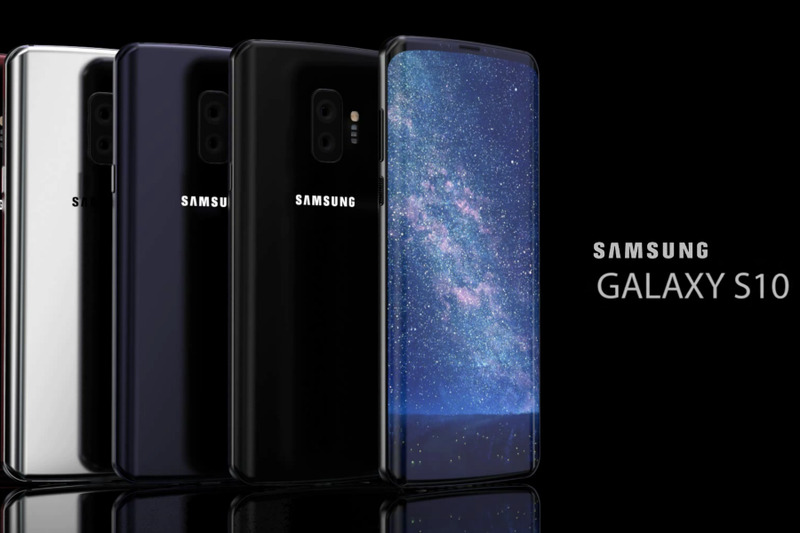 Samsung is going to need to bring the real heat with the Samsung Galaxy S10, as recent reports suggest the Galaxy S9 isn’t doing so hot right this minute. Maybe making way for the Samsung Galaxy Note 9, maybe not. Have a peek at our most recent Galaxy Note 9 report to see a few different device codes, too.